55 minutes : €62,50 p.p. 85 minutes : €90 p.p. Share your treat! Enjoy your massage together in our duo room. From 55 minutes. Price per person. 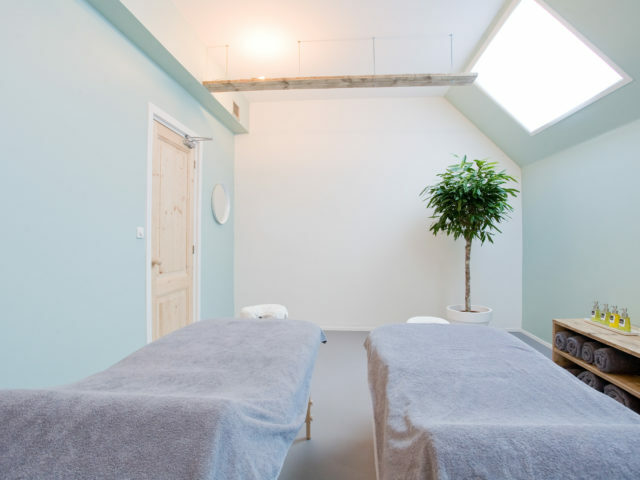 It is possible to book two different massages, for example a Pregnancy Massage and a Full Body Massage. In this way you can both enjoy the massage which fits your need.